Welcome to the GreenFunStore! 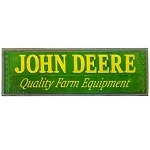 John Deere Merchandise Super Store! 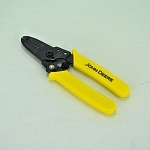 A wholly owned subsidiary of AHW LLC - John Deere Dealer. 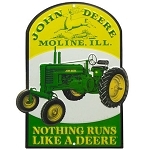 At GreenFunStore.com we are the John Deere dealer that offers the largest selection of officially licensed John Deere merchandise found anywhere. 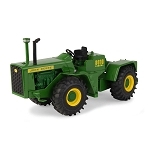 Kids of all ages have enjoyed shopping our site since its inception in May of 2000, with John Deere collectibles for every age and taste. We hope you have the time of your life browsing over 2000 products that can be found here at the GreenFunStore.com. 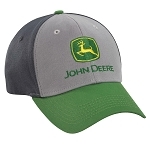 Looking for John Deere gifts? 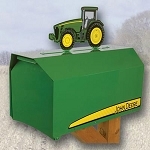 We are the largest supplier of John Deere gifts you can find anywhere. Stop back often as new products are added on a weekly if not daily basis. 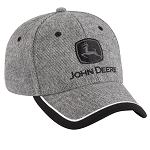 Our specialties include the following John Deere logo items: Toys, Apparel, Party Supplies, Household Products, Merchandise and Gifts and many custom John Deere products that are exclusive to GreenFunStore.com. 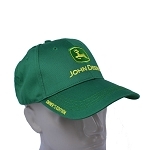 Much of our success selling John Deere merchandise online is because we deliver full value on our products. This means superb quality, competitive prices and our signature customer service. It generates repeat business and referrals. 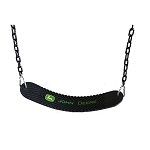 For example, we know that impressing you with this full value on your purchase of one of our John Deere toys means you'll probably return to shop with us in the future. 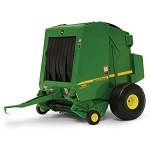 When your friends hear about us, many of them will likely shop here for John Deere products of their own. Rest assured, when you place an order with us, we will do everything in our power to wow you. Be prepared to be impressed. It's a great way to do business as a John Deere dealer, because everyone wins! We thank you for visiting us today, and look forward to serving you today and in the future. 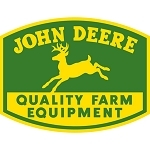 We are a wholly owned subsidiary of AHW LLC, a John Deere dealer since 1932, and we have successfully managed an extraordinary web storefront since 2000. After all, were here to serve you in any way we can. Thank you for shopping with us!